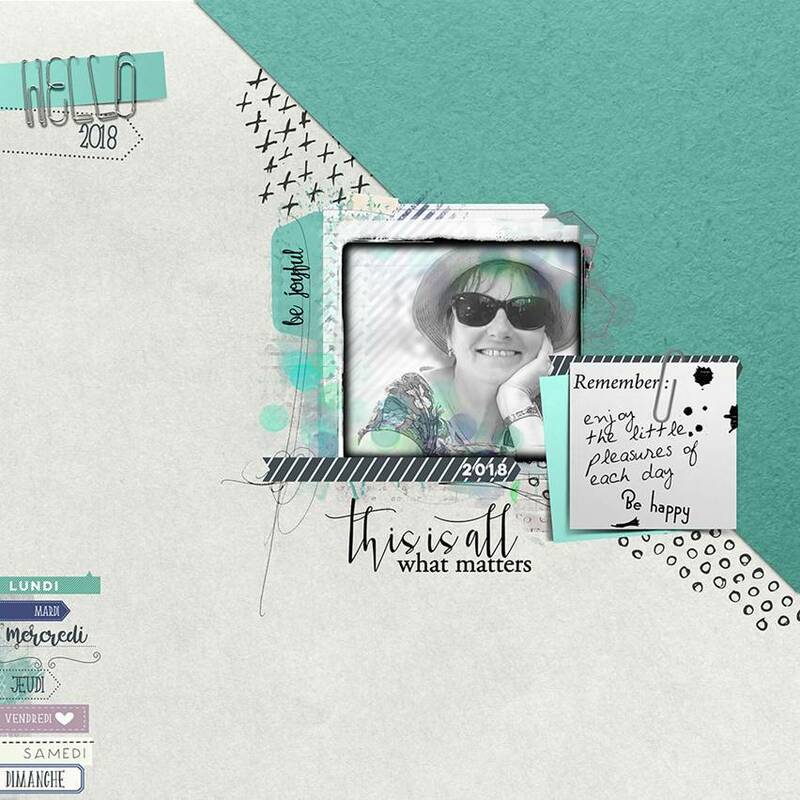 Un beautiful collection to start this new Year : HELLO 2018 A collection for all your pages Project life, Clean, or traditional you will find all kinds of ideas in this big big big bundle ! This year we are starting an Art Journey Project Life ! A great way to make beautiful memories. 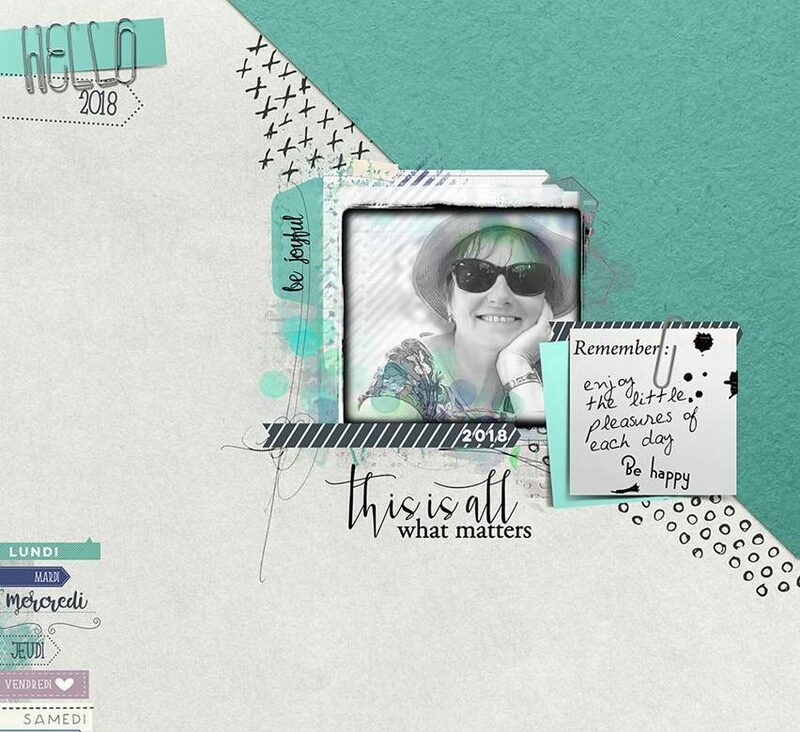 And the story board and beautiful week templates, are a great help to focus on the important : your photos and memories. And the big surprise is that you can find the tags in tree languages !